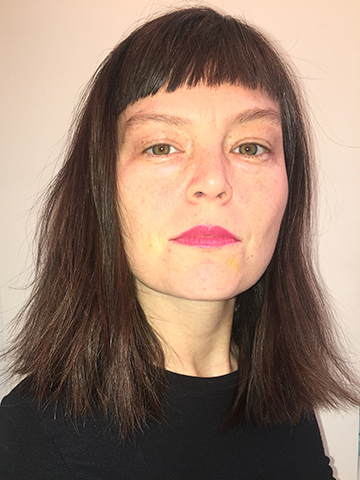 The Queens Museum and Residency Unlimited are pleased to welcome three new artists to the Queens Museum’s Studio Program for a period of six months. 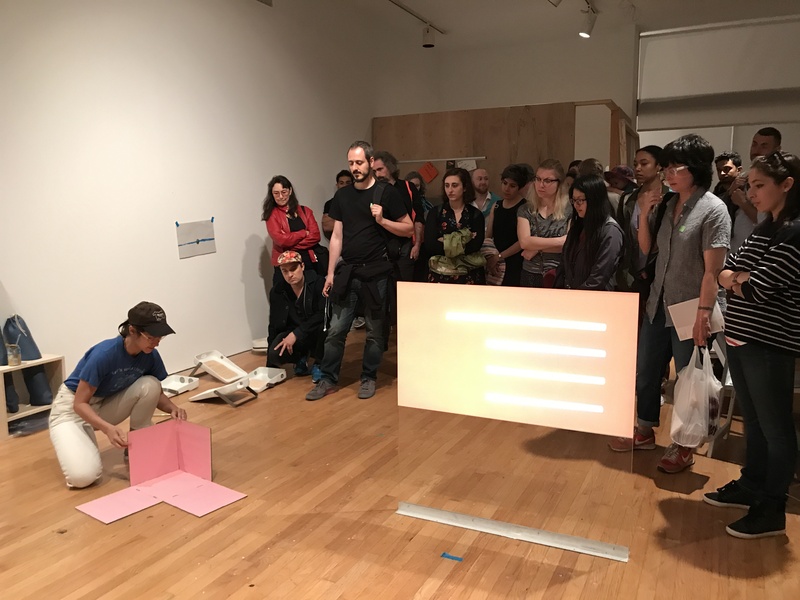 Selected jointly by Residency Unlimited and Queens Museum staff, they are Dakota Gearhart, Ryan Kuo, and Farideh Sakhaeifar, who recently participated in Residency Unlimited’s National Endowment for the Arts (NEA) grant program. Learn more about them below. They join five of the Museum’s 2016-18 Studio Program members, Chris Bogia, Gloria Maximo, Ander Mikalson,Karolina Sobecka, and Alina Tenser. Ryan Kuo was born in Elkins, WV and is currently based in Queens. He received a Master of Science in Art, Culture and Technology from MIT in 2014. His work is often process-based and diagrammatic, utilizing techniques from video games, web design, motion graphics, and sampling. Among his current projects, Ryan is maintaining File, a hypertext work distributed by Left Gallery (Berlin) and inspired by agile process management; and building an artist’s book about aspirational workflows, File: A User’s Manual, modeled after software guides for power users. 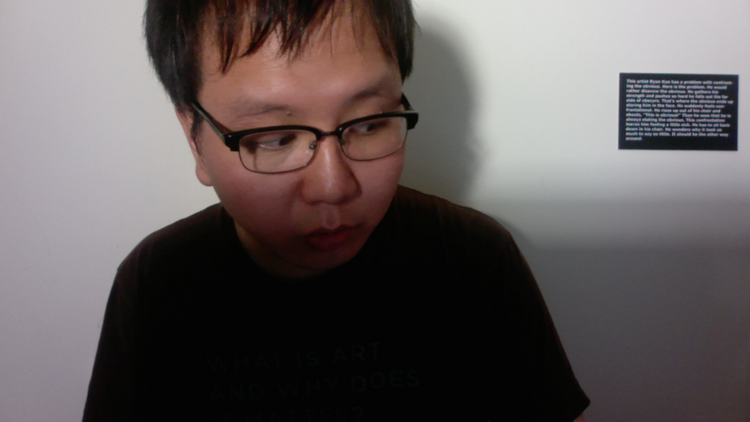 His works and writing have most recently appeared at Spike Art Quarterly (Berlin), Goldsmiths (London), Carpenter Center for the Visual Arts (Cambridge, MA), Art Journal Open (NYC), Equity Gallery (NYC), MIT Media Lab (Cambridge, MA), Boston Cyberarts (Boston), Front/Space (Kansas City), and Minibar (Stockholm). He was a resident artist at Residency Unlimited (NYC) in 2017. Click here to go to his website. Dakota Gearhart uses video, photography, and installation to examine the built environment and how it is perceived through technology and mythology. Her work has been shown at national and international venues like The Bronx Museum of the Art, Disjecta Contemporary Art Center; Tacoma Art Museum, Henry Art Gallery, and Taiyuan Normal University. She is a finalist for the Neddy Artist Award and has previously been awarded the Puffin Foundation Grant and an NEA Fellowship through Residency Unlimited. She received her MFA from the University of Washington and her BFA from Florida State University. Currently, she lives and works between Seattle, WA and Brooklyn, NY. Click here to go to her website. Farideh Sakhaeifar (b. 1985) is a New York-based artist born in Tehran, Iran. She received her MFA from Cornell University in 2011 and her BFA from Azad Art and Architecture University in Iran in 2008. Sakhaeifar’s work ranges from photography to installation and sculpture, and is usually related to her life experiences. She looks to past forms of ethnic, political, and cultural control in order to reflect upon new forms of expression that highlight the human struggle to establish autonomous forms of self-expression. 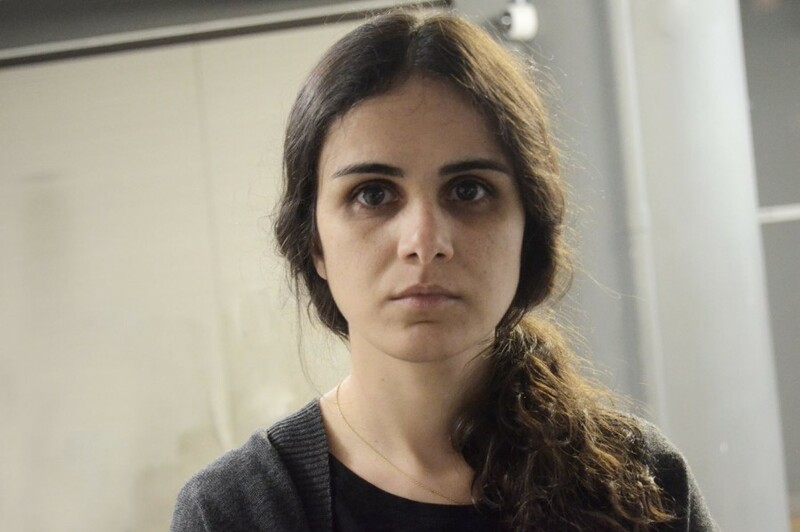 Her work seeks to produce a translational understanding of the social and political struggles in which she has been involved either directly or indirectly. She was awarded a Lower Manhattan Cultural Council Residency in 2012-13 as well as the 2017 Bric Media Arts Fellowship. Her work has been widely covered including in ArtFuse and Hyperallergic. Click here to go to her website. In designating permanent real estate as highly subsidized studios to the long-term development of new work on-site, and to creating a community of artists, the Queens Museum aims to support artists’ creative processes and professional development. The Queens Museum Studio Program is currently transitioning to a 2-year cycle. To apply for studios available for the 2018-2020 cycle, check the Queens Museum website in May 2018. For more information, FAQs can be found here. To visit the artist studios, please attend the next Open Studios during the Queens Museum Spring Exhibition Opening on April 8.